Our first Tonka challenge was brilliant. We went to the beach and tested our trucks to see if they were “Tonka Tough” – which has now become a thing in our house. 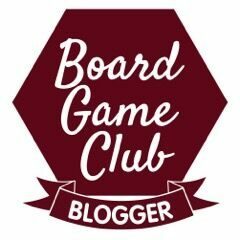 Our second challenge arrived this month: Tonka Climb-Overs toys. Our second Tonka challenge parcel arrived and the boys unveiled the Tonka Climb-Overs Ripsaw Summit playset. They’ve been mesmerised by their Thomas trackmaster sets for as long as I can remember now – and when Jens read to Yotie that these Tonka trucks could climb over anything, they watched me like a hawk to see what appeared when I opened the box. Inside the box were a myriad of plastic pieces, and a little jeep on the outside. 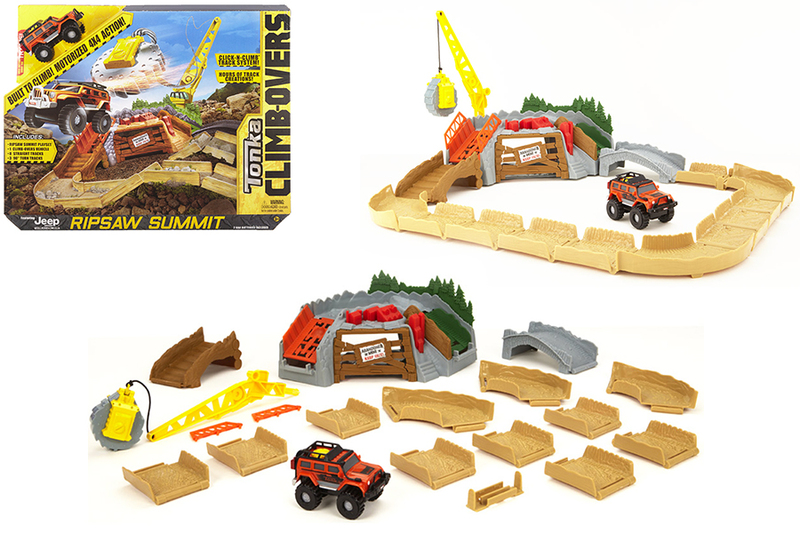 Ripsaw Summit can be connected with other playsets in the series to make a bigger adventure – the Ripsaw Summit track is rectangular though when connected. The concept – our boys pretended it was them in the 4×4 they were driving around the off road course in Pembrokeshire this summer. 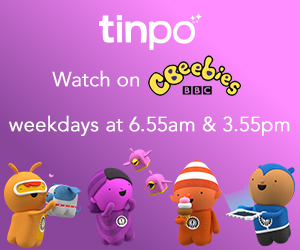 A lifetime guarantee – and that guarantee expects that little people are going to take these toys out into the garden and get them dirty! How detailed everything is, and that the plastic parts are different colours to make the set more interesting. That the jeep is easy for little fingers to work – an obvious button on the top is much better than a hidden little switch underneath! That the parts of the track didn’t come apart so easily when bent to make a rocky track, but yet be so difficult to clip together for little fingers. The batteries in the jeep lasted longer. That there was more track in each pack. The jeep could stick to the track better when going up and down the bent track – it fell off quite a lot. The whole set felt more durable and value for money – although we know it is, and that these toys will last a lifetime. 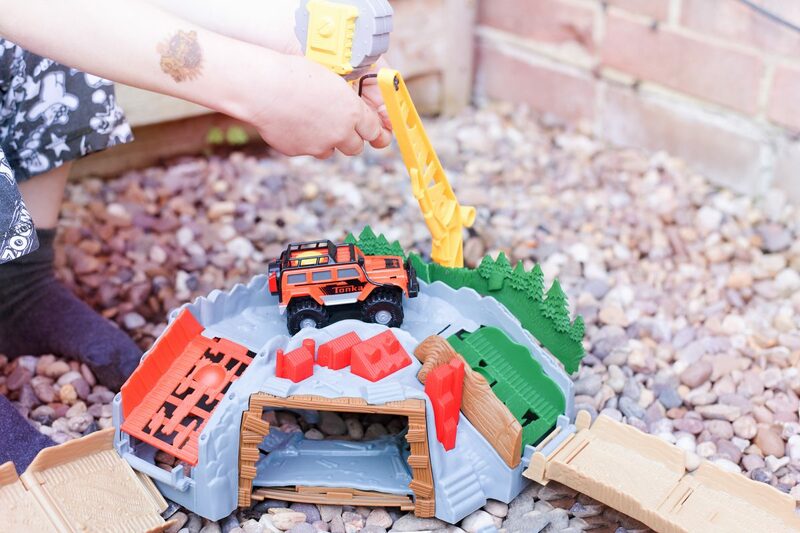 We had fun playing with the Tonka Climb-Overs, but sadly as a mom I wasn’t very impressed by them – the Tonka Steel toys which are still our favourite – but who knows what the net challenge will hold? 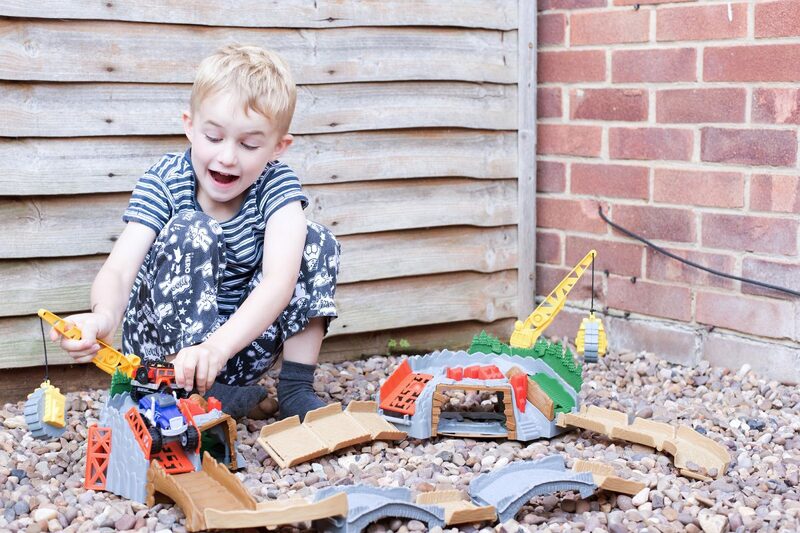 We were sent our Tonka Climb-Overs set as part of our ambassadorship programme.